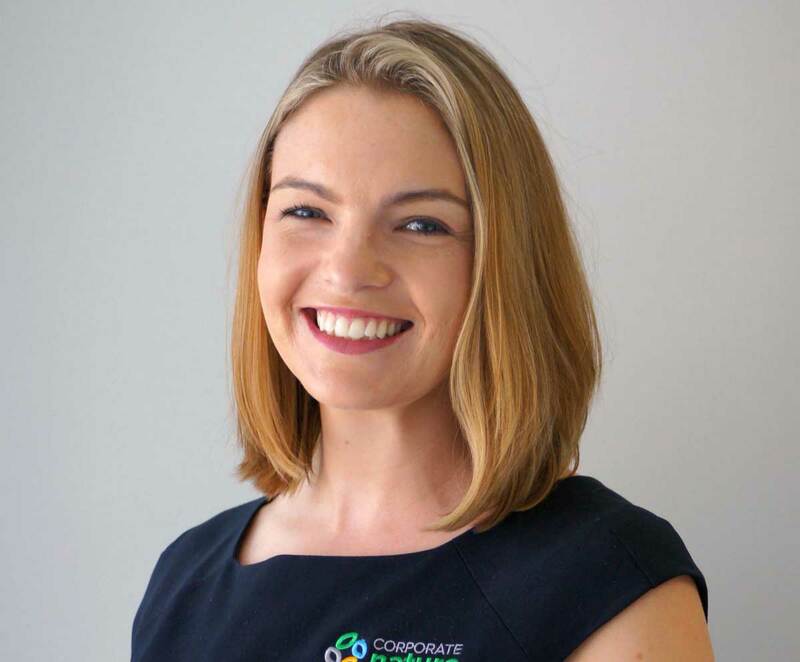 Originally from Brisbane, Amanda now resides on a cane farm in the Mossman region. Amanda is currently working to finish her Bachelor of Commerce and has previous marketing, communications and end-to-end project management experience in both the agricultural and financial services sectors. Amanda began work with Terrain NRM in March 2017 in a Project Support role within the Community Partnerships team.